If you are using Google Adsense to monetize the content on your blog or website, it is very important to know how the ads are performing on small devices including Smartphones and Tablets. With millions of Smartphone users all over the world, it is very important to analyse the ad performance separately. You may have customized and placed the ads on proper location for desktops, but have you placed the ads properly for visitors opening your site on Smartphones and Tablets? You should know how much you earned through clicks on Smartphones and Tablets and that is where the Google Adsense Platform specific reporting plays an important role. 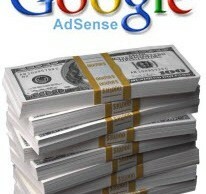 Google Adsense is having a special report to let you see how the Adsense ads are performing on such devices. 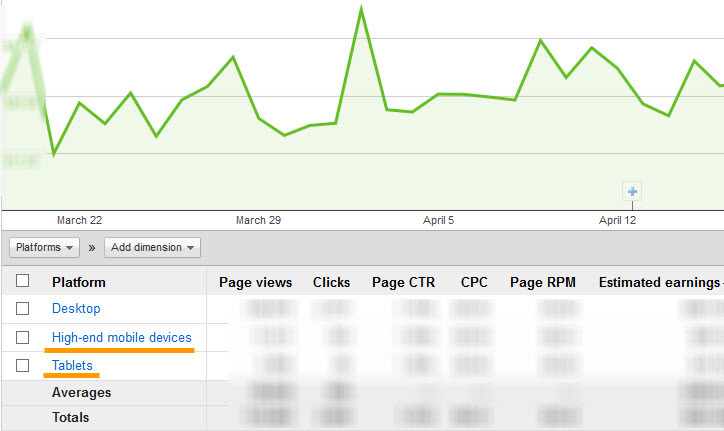 Login to your Adsense account and navigate to the ‘Performance reports‘ menu. In left panel, click on ‘Platforms‘ sub-menu. 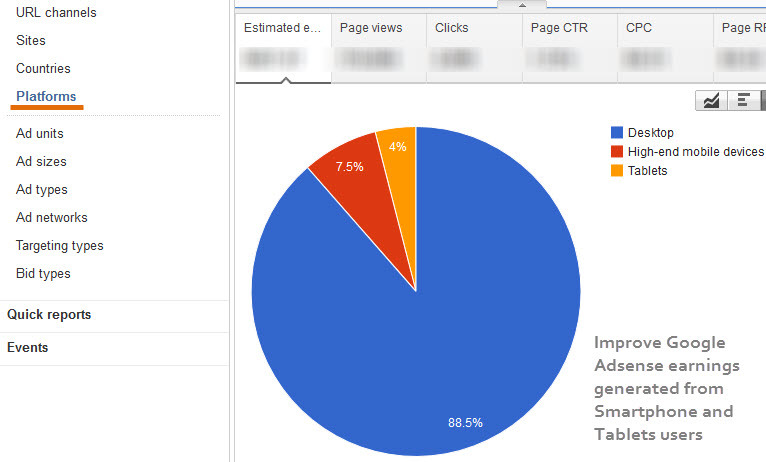 Now you see a pie-chart or graph displaying Adsense performance (including clicks, views, CTR, CPC etc.) for all devices. Click on ‘High-end mobile devices’ link available under ‘Platforms’. 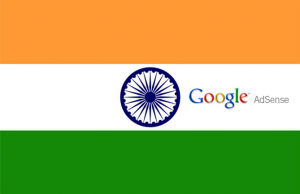 This report will show you the performance of Adsense ads on Smartphones and Phablets. Similarly, click on ‘Tablets’ to get the performance report of Adsense ads on different tablets like Apple iPad, Android tablets. How to improve the performance on Smartphones? 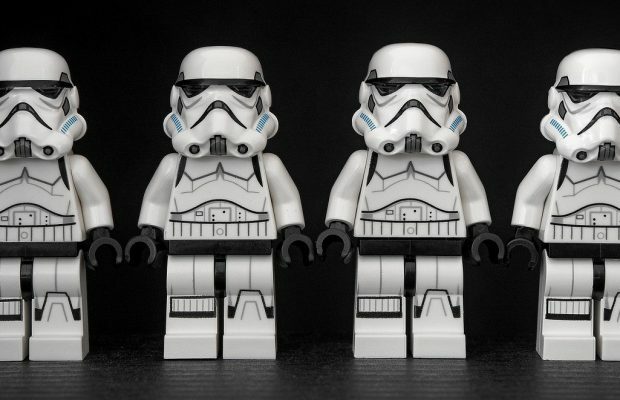 We all agree that this is the time of multiple eco-systems where we have to serve our website on devices with different screen sizes. There are millions of Smartphone users browsing Internet on mobile phones and tablets. Thanks to the high-speed wireless Internet connections, sites load in no time. This is why I see a huge opportunity for Adsense users to monetize the site really good-by doing mobile or device specific placement. Just building a site with one layout is not sufficient these days as the real estate we get on a desktop with resolution of 1920 x 1080 px or even more is very huge in comparison with the real estate we get on Smartphone screens. This is where responsive design comes into picture. A responsive designed blog or website opens on different screen sizes in different layout. In the style-sheet of the website, you specify which component to load and how much to adjust on the width of the component. To get the best out of Google Adsense or other ad network, I would suggest you to make your site responsive and place the ads according to that design. You can use a service like Resposinator to see how your site looks on different devices and there you can analyse the reason behind your site not performing well on such devices. For WordPress users, there are so many responsive theme templates available for free or paid. Recently, we placed the latest Twenty Thirteen WordPress theme with few customization on our blog and I see an improvement in CTR for mobile devices. Looking forward to get your thoughts about this post, feel free to post comments and share your views.